Sebastian believes that our individualities are far too colorful to lock into one look. 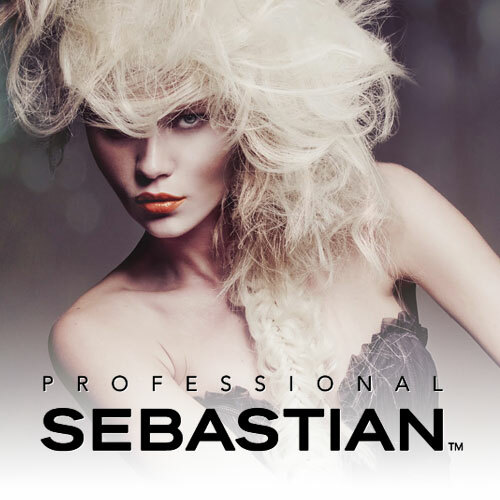 Sebastian professional hair care products are the result of a company that is always looking ahead and thinking forward. Sebastian strives to rise above the norm with conceptual innovation, cruelty-free products and recyclable packaging.